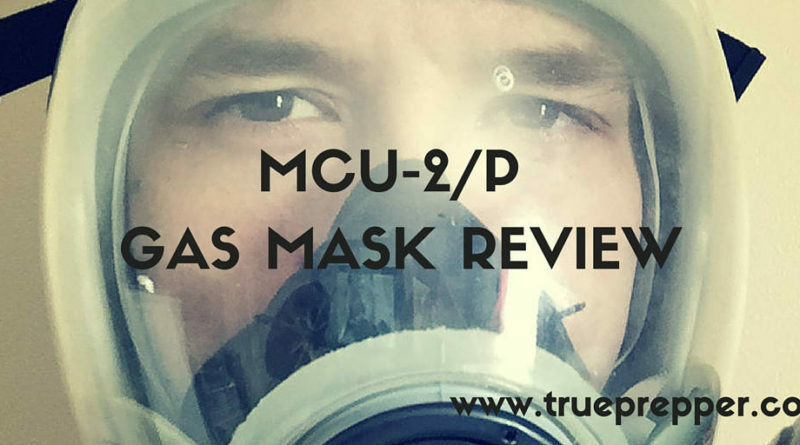 The MCU-2/P gas mask is a solid protective mask for chemical, biological, and radiological personal defense. The one piece lens allows a wide, unobstructed field of vision. The profile of the mask is sleek and the mask is relatively light for a full face mask. The uni-molded silicone rubber construction provides a good seal, and provides protection against many different threats. The six point harness is easily adjustable, and the medium mask fits a large portion of the adult population. The drinking straw and the ability to move the canister to the opposite side both provide some versatility to the mask. The canister is widely available at surplus stores, and you can usually find maintenance valves and accessories too. 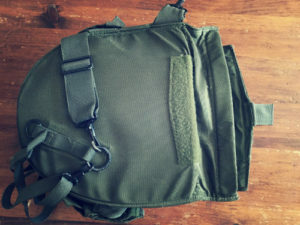 Some great accessories include the voice-emitter (if you have the MCU-2A/P model), an M-1 canteen cap to use the drinking tube, or even a Camelbak adapter. The mask is easily cleaned by removing the filter and submerging in warm, soapy water. Do not use bleach or alcohol wipes, or it may speed lens yellowing and rubber dis-bonding. The MCU-2/P, despite all of it's great attributes, has several downsides as well. The mask is know to have issues with dis-bonding, which is where the lens or the metal pieces of the mask separate from the silicon rubber face piece. This ruins the mask, so inspecting for this should be routine if you own this mask. Another downside is the one sided filter. The filter weighs 10 ounces, and the mask weighs 30 ounces all together- so the filter is 1/3 the mask weight. With the filter offset, it can make the mask feel unbalanced and can often get in the way since it protrudes pretty far out. Lastly, the mask can break down when exposed to mustard chemical agents. 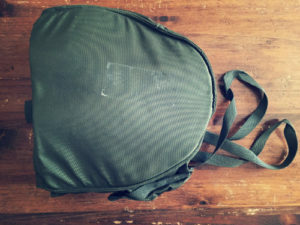 This caused it to be issued with a 'second skin' in the military, which improves possible exposure time to mustard gas. SG: I have had my MCU-2/P gas mask for over 9 years now. I have worn it for up to 12 hours straight and in the presence of CS gas and nerve gas. I never had a problem with a seal or failure, so it has served me pretty well. The field of vision is unmatched, but I do have some trouble lining up rifle sights while wearing this mask with the hard outsert on it. Overall, this is a pretty good mask in my experience. 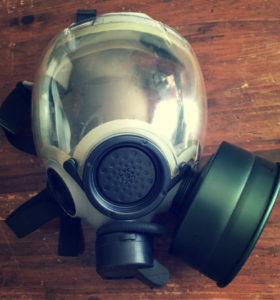 The MCU-2/P gas mask is a solid choice as long as you understand it's shortfalls. 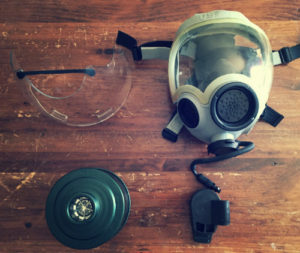 There is plenty of accessories and filters at military surplus stores, making the mask relatively easy to maintain. The medium size fits a wide range of people, making it versatile and a good choice for family members. You may be able to find the MCU-2/P at a military surplus store. We would not suggest spending more than $60 at an online retailer to obtain this mask.